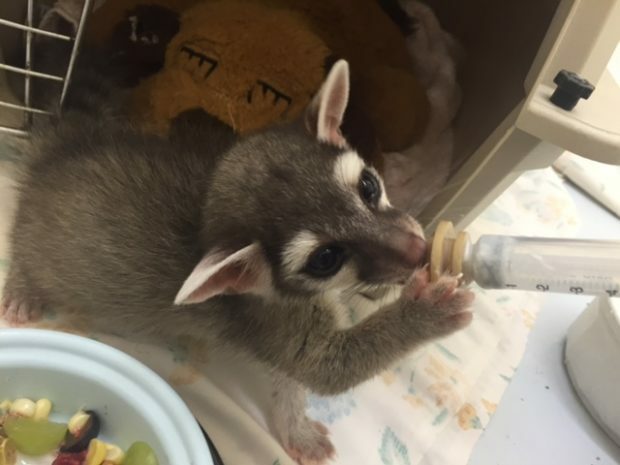 Typically one thinks of spring as the time for a wildlife baby boom, but in the last couple of weeks, Tucson Wildlife Center has taken in five orphaned or displaced baby animals that could not be returned to their parents in the wild. 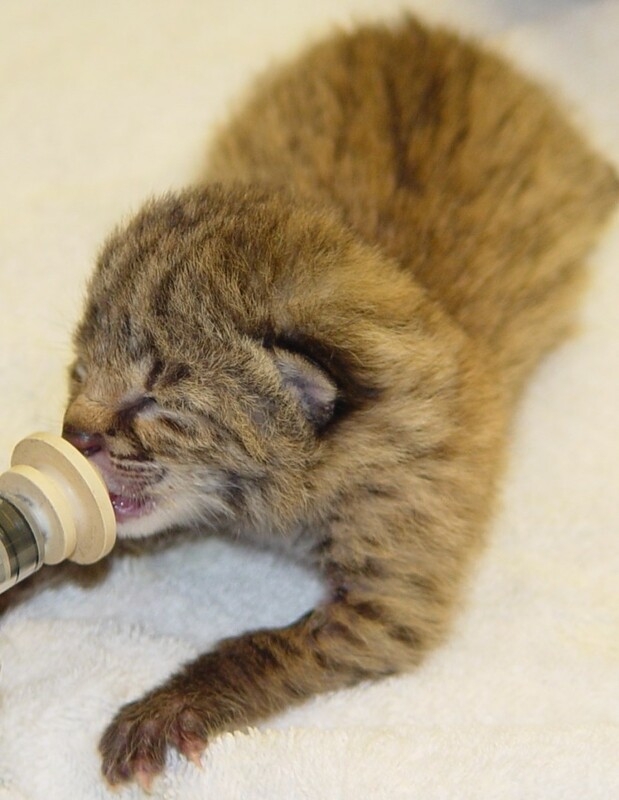 Last week Tucson Wildlife Center took in a bobcat kitten found by two landscapers, and a raccoon cub left behind in a chimney when his mother was frightened away by well-meaning humans. They both came in with their eyes still closed and umbilical cords still attached. 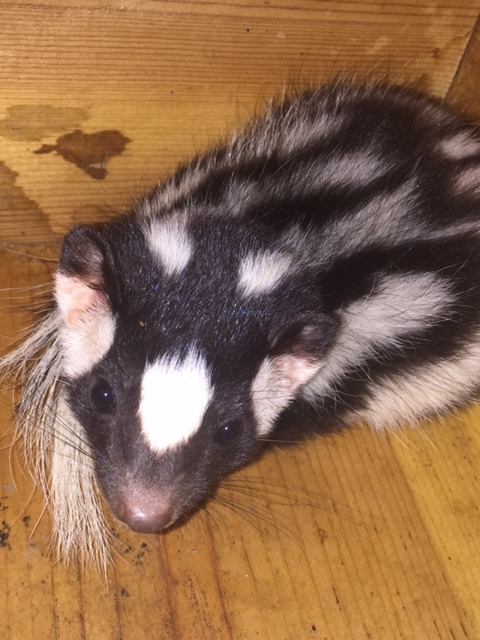 Earlier this month, the Center took in two baby skunks that were found by workers drilling in the Santa Rita Mountains south of Tucson, and a baby ringtail that was found trapped inside a piece of construction equipment at a site in Douglas. In all cases, every attempt was made to locate the parent animals to reunite the families. 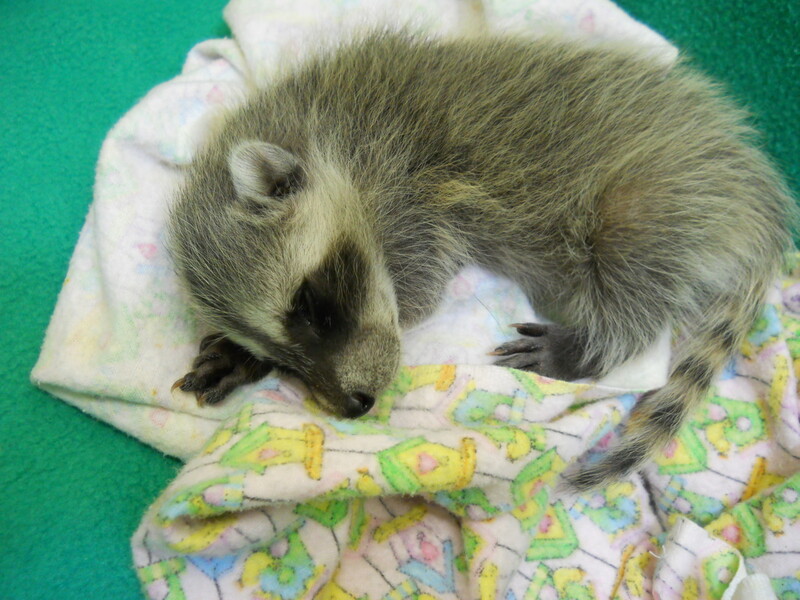 Anyone who sees a baby animal, should leave it alone unless it is in immediate danger, and call Tucson Wildlife Center. For more information about the Center or if you see wildlife in need of help, call Tucson Wildlife Center at 520-290-WILD (9453).